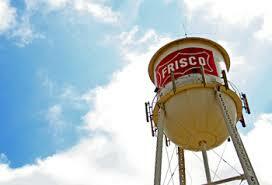 Just east of Lewisville Lake and 30 miles north of Dallas lies the affluent suburb of Frisco. 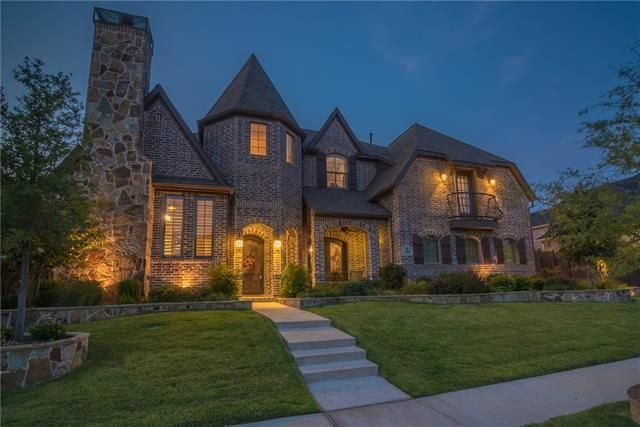 Frisco is defined by suburban sprawl where mini mansions have popped up in carefully planned subdivisions with leafy green winding drives. 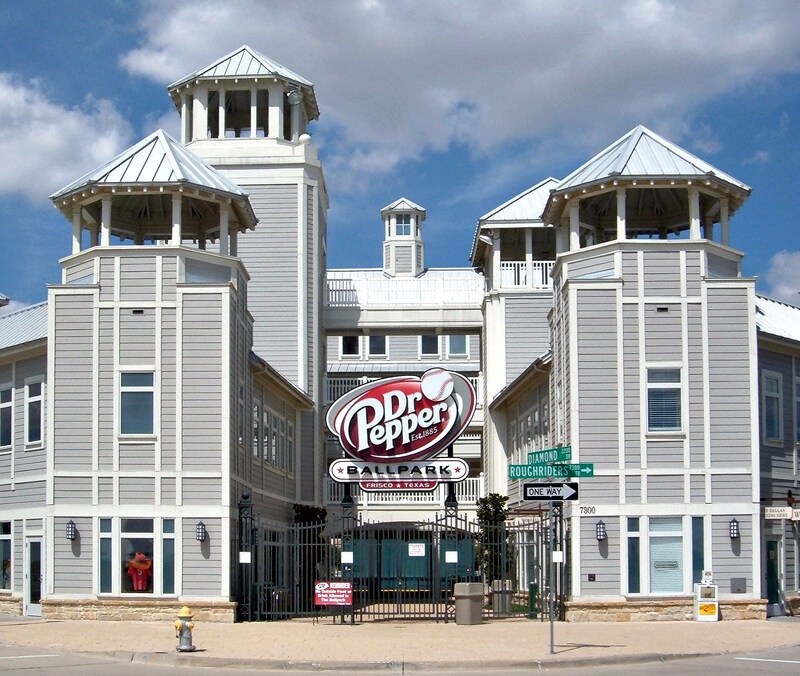 In recent years Frisco has become somewhat of a retail destination as well, boasting Stonebriar Mall, one of the largest indoor shopping centers in Texas and the Metroplex's only IKEA store. But Frisco is possibly becoming best known for another Texas pastime: sports. 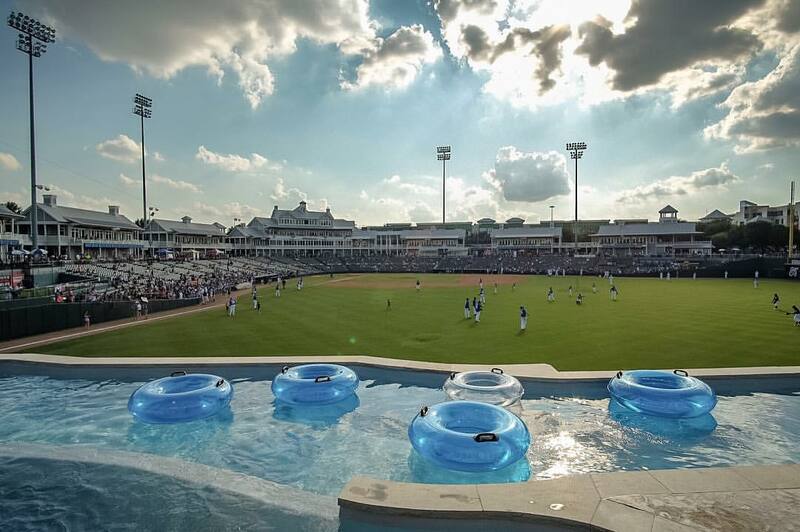 It plays host to FC Dallas, a major league soccer team as well as the Frisco RoughRiders minor league baseball team. The Dallas Cowboys have recently begun work on their new corporate headquarters and training facility in Frisco, which will open in late 2016.